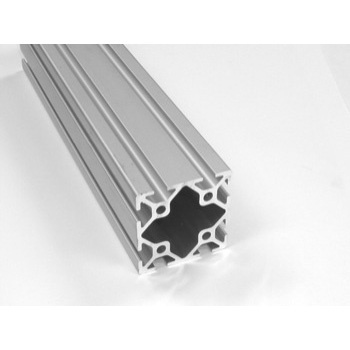 Fractional Aluminum Extrusion Profiles - Alufab Inc. 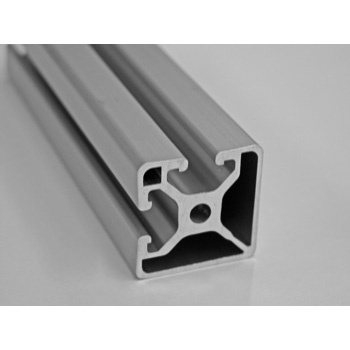 There are six 10 Series extrusions to choose from – 1″x1″, 1″x1″ QR, 1″x2″, 1″x3″, 2″x2″ and 2″x4″. 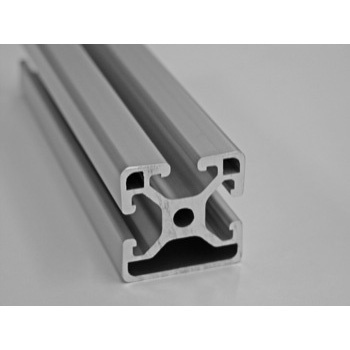 The 10 Series TSLOTS have .255″ slot widths and are modular to each other. 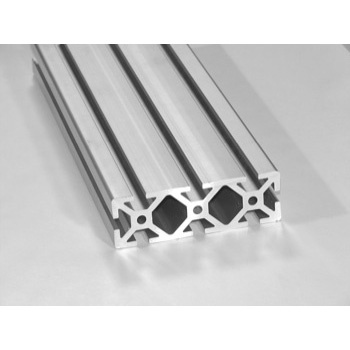 Accessories throughout this catalog allow you to build a complete structure with our 10 Series accessories and transition it to our 15 Series. 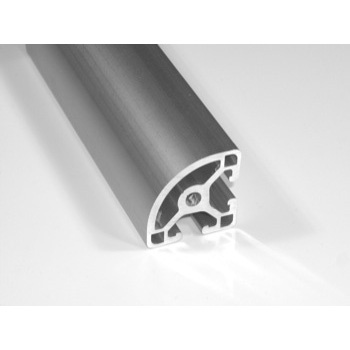 The 10 Series T-Slot design has an inside radius of .125″ to make sliding drop-in T-Nuts easier. There are twelve 15 Series extrusions to choose from – 1.5″x1.5″ to 3″x6″. 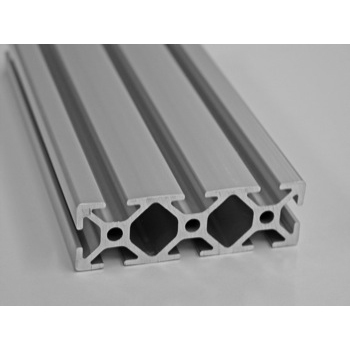 The 15 Series TSLOTS have .322″ slot widths and are modular to each other. 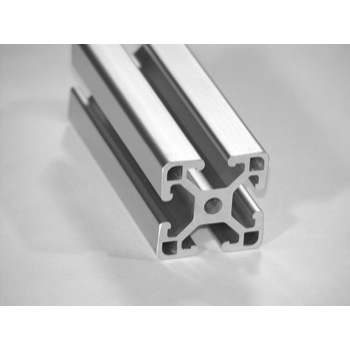 Accessories throughout this catalog allow you to build a complete structure with our 15 Series accessories and transition it to and from our 10 Series. 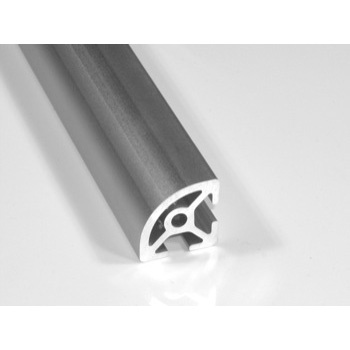 The 15 Series T-Slot design has an inside radius of .187″ to make sliding drop-in T-Nuts easier. 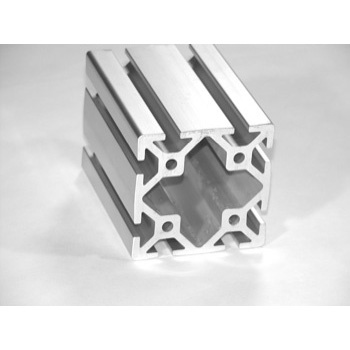 AluFab provides Fractional Aluminum Extrusion Profiles for any aluminum extrusion structure or assembly. 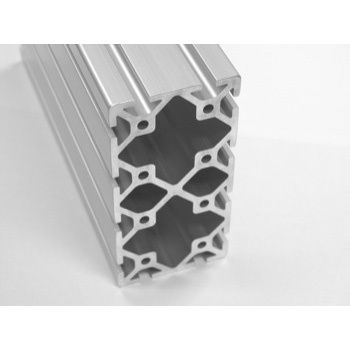 Don't need Fractional? 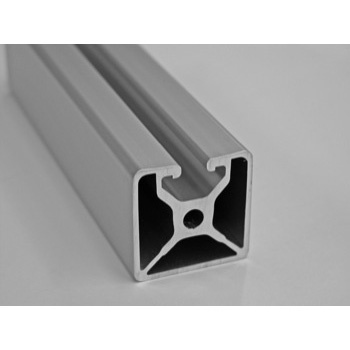 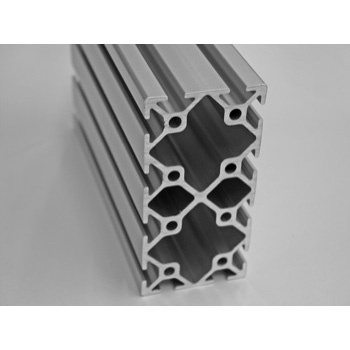 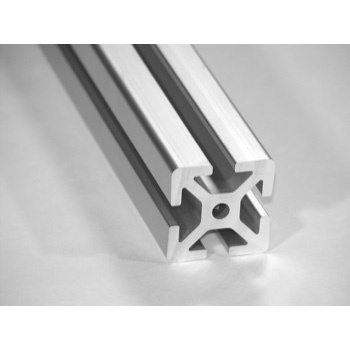 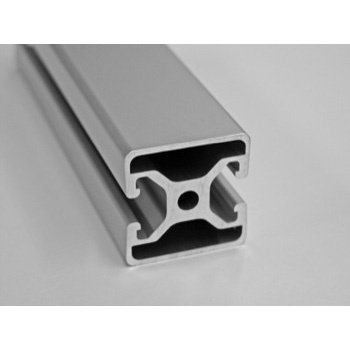 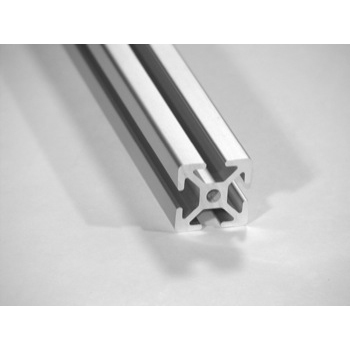 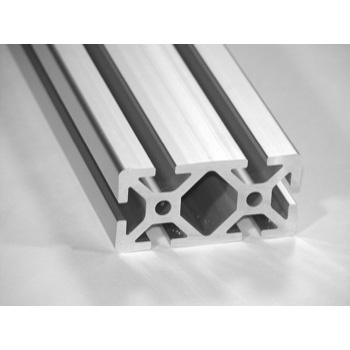 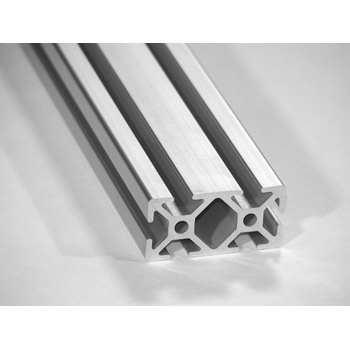 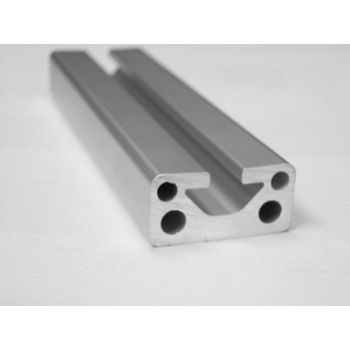 We've got metric aluminum extrusion profiles too.